Servas | Hello Cool World! 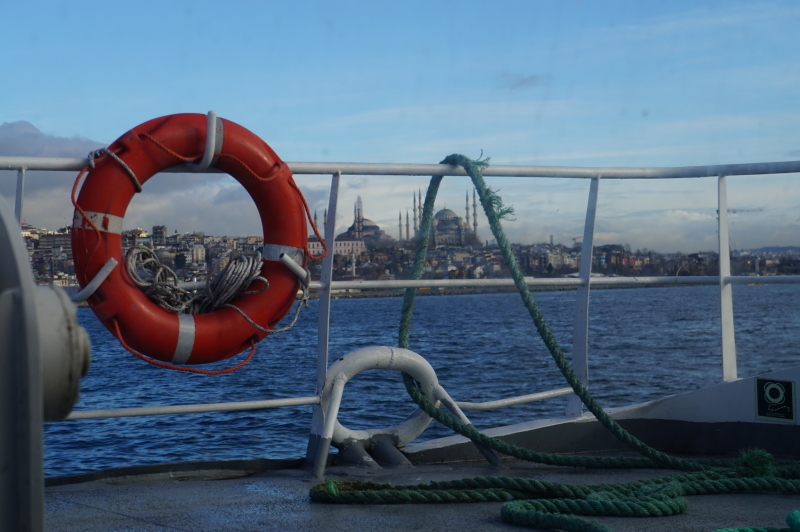 We spent three weeks in Istanbul. Like every other place we have been, we could have spent much more time digging deeper and exploring the innumerable hidden corners of this enchanting city. Behold the Alps: clean crisp air, majestic mountains, and the sounds of music echoing across the valleys. 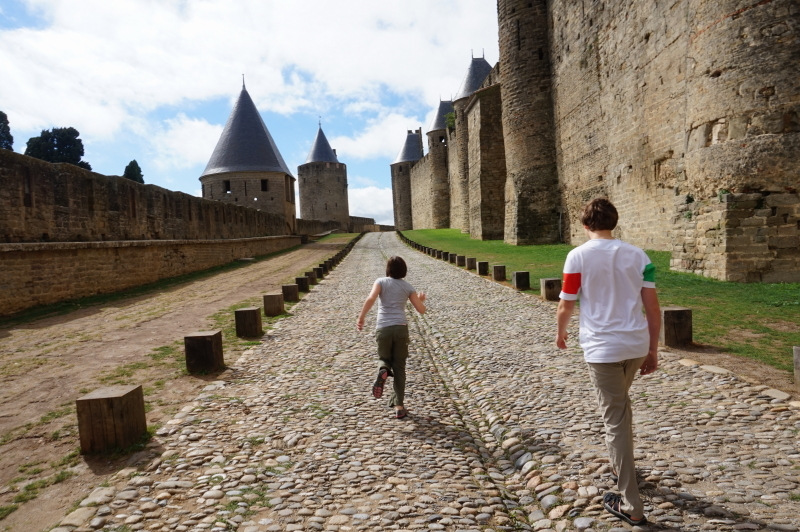 From Toulouse we made our way east towards the walled city of Carcasonne – a UNESCO World Heritage site. We have played the board game, Carcasonne, so the kids were familiar with the name, but I don’t think they ever quite anticipated how truly magical it is. 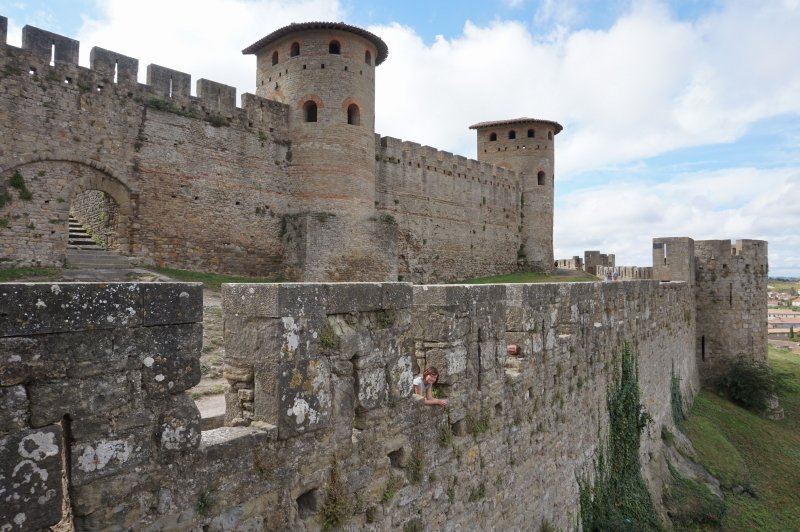 Walking along the walls and ramparts was absolutely wonderful, but as many others before us have pointed out, the central part of the city is completely overrun with tourist shops selling all manner of things. The kids were highly critical of this, but when I asked them what should otherwise be there, no simple answer was put forward. 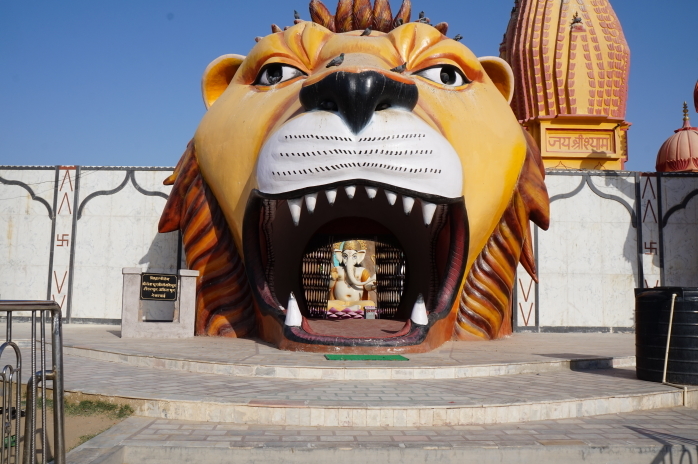 We talked about the need for a city such as that to generate revenue in order to maintain itself and there was subsequently general agreement that perhaps capitalizing on the tourist trade might be the only viable option. Phys Ed: once around the castle. Drama: re-enacting scenes from Monty Python.